Impress your friends when you rent a Party Bus for prom! With tons of Party Bus amenities, you’ll be surprised how affordable a stretch Party Bus really is. You’ll think our rates are so cheap for Party Bus that you won’t believe how easy it is to rent. 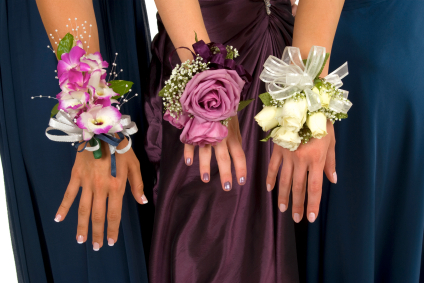 Rent a 10 passenger Party Bus for the prom, dance, to the after party, the beach (Santa Monica, Long Beach, Newport Beach, Malibu Beach), or to a fancy restaurant in Beverly Hills. Book a Party Bus for your high school prom is cheaper than you think. 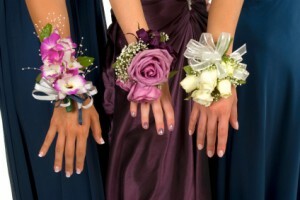 Get professional service from our chauffeurs in suits when they wait for you in a 10 passenger Party Bus for your prom.